Time for a fresh start? Resolve to join Richmond! A few weeks into 2019, how are your new year’s resolutions going? Maybe you’re taking part in Dry January or have pledged to be more active. Perhaps you’re focusing on your mental wellbeing – or have you decided that this is the year to concentrate on your nursing career? Many people use the lull after the busy-ness of Christmas to take stock and think about how happy they are at work. For nurses, the winter months can be the hardest, with seasonal bed pressures, huge demand for services and the job of caring for patients when we often feel run down and poorly ourselves. Recent NHS figures laid bare the demands on nursing staff over the festive period, which can leave us drained and playing catch up for weeks to come. And just weeks after the launch of the NHS’ Long Term plan, the financial watchdog, the National Audit Office (NAO), has stated there are many underlying problems which need to be addressed, with ‘substantial deficits’ within some trusts, growing waiting lists and concerns about sustainability. These pressures and strains are just some of the reasons why many nurses decide to join nursing agencies such as Richmond. As an approved supplier under the All Wales Agency Framework and with nurses working in every health board in Wales – and some areas of England – and we are able to offer shifts up to eight weeks in advance, offering our agency nurses the kind of flexibility and control that many just don’t enjoy. As a Richmond nurse, you can work part time or full time and in the nursing or healthcare area of your choice, such as critical care, mental health or theatre. As a nurse-led agency with more than 20 years’ experience, we understand the challenges and benefits facing our team and work hard to ensure we offer the right support at the right time, which is why we have a comprehensive nurses’ training programme and provide step-by-step support for revalidation. We also have a calendar of fun events and fundraisers that you can get involved in, supporting Tenovus Cancer Care and the Old Mill Foundation. To find out more you can pop into our Delta Lakes offices in Llanelli any weekday between 8.30am and 8.00pm, call us on 01554 756148 for registration forms or sign up online. 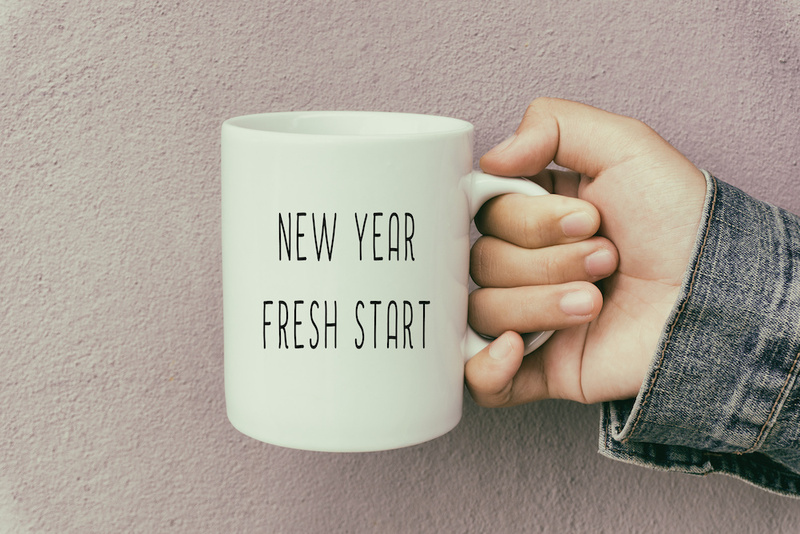 If you want to get your 2019 off to the best possible start, isn’t it time you resolved to join Richmond Nursing Agency?